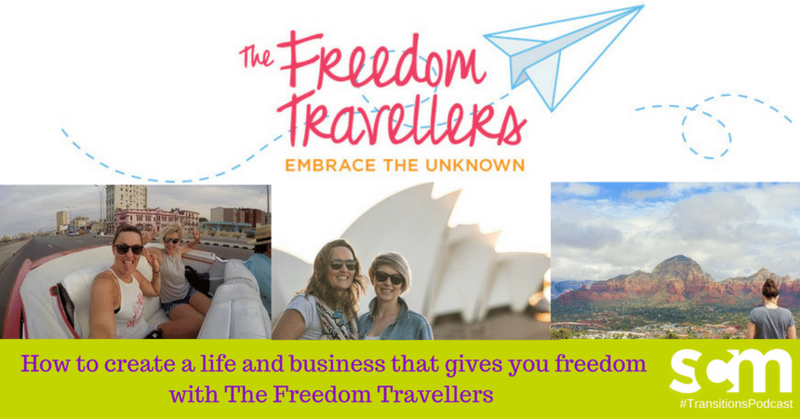 Meet the The Freedom Travellers – two fun-loving girls who quit their corporate jobs to travel the world and live a life of freedom and choice. Leaving their corporate jobs in project management and marketing, Victoria McEwan and Elaina Bird used their skills to generate an income through multiple projects whilst travelling across the globe. In this episode, I speak with Victoria and Elaina, aka The Freedom Travellers, about their bold journey leaving promising corporate careers with nice paychecks and fancy job titles in search of something more fun and meaningful (and how they’ve managed to keep themselves going as digital nomads). www.thefreedomtravellers.com – For more information on The Freedom Traveller’s travel stories and health tips.